Having Issues with bees? don’t wait call the phoenix bee removal experts now! If you see Bees or Wasps in or around your home or office, you may have an infestation! This requires quick and effect treatment, so fill out the form below or click on the call button below to receive a free quote. We at Beehive Removal and Repair LLC specialize in locating the source of your bee problem, actual hive or bees nest, and removal of the beehive, bees, wax, comb, honey, larva, and contaminated construction materials. 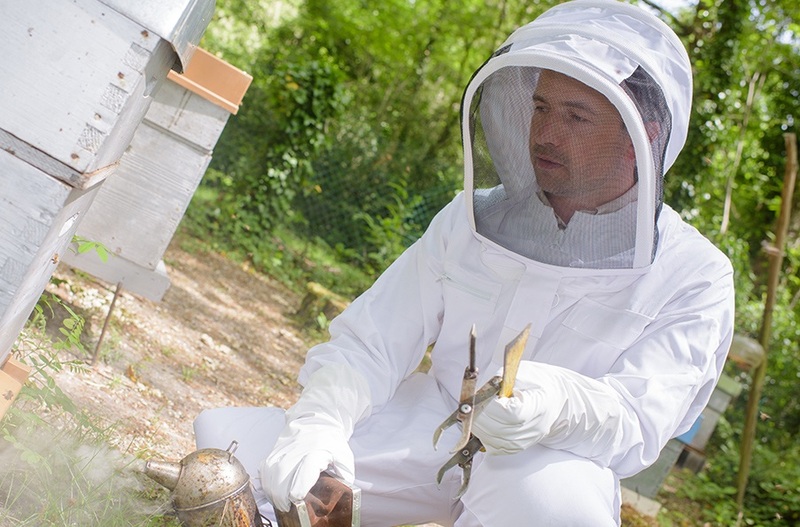 Our professionals are fast at doing complete Beehive Removals and Repairs. If you see bees around your home or office, contact us to schedule a bee inspection today. Our company is certified and licensed and we operate in a drug-free work environment. We have highly qualified bee control technicians that go around working in clearly marked beehive service vehicles. We promise, our removal process is quick and usually done in one day. We will also make repairs if any damage is done by us or the bees. We are a proud member of the BBB with an A+ rating, and you can see our satisfied customer reviews on our Yelp page. With all of our satisfied customers, there is a reason why our experienced Bee and Wasp Removal Experts are your go-to company in Phoenix. 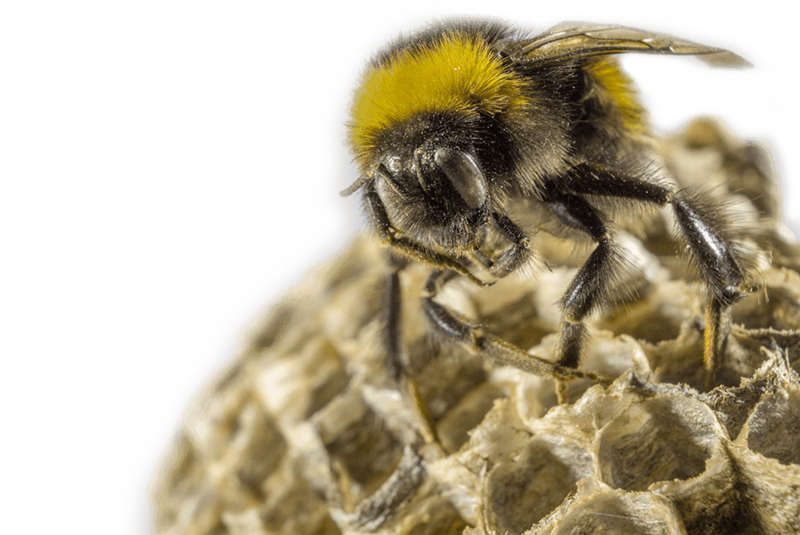 If you need a fast and reliable service team for your Bee Removal, contact us today! Within an hour you will have the best response ever. We offer professional live bee removal alternative. We provide convenient phone scheduling anytime. Our warranty is one of the best in the industry. Our technicians receive ongoing in-service training. We guarantee exceptional results at a competitive price! Our pricing depends on both your location and the location of the bees on your property. As well as, if we have to remove the bees and the honeycomb which is more. However, we know that the removal of bees or wasps is urgent, so give us a call now for a quick competitive quote. Practicing safe bee elimination and control techniques! For your safety, never remove a beehive or exterminate wasps yourself with store-bought products. It is very dangerous and could lead to major injuries even possible death. Beehive Removal and Repair LLC is locally owned and operated. Testimonials can been seen on Yelp. All work is warranted. If honeycomb is present, it may need to be removed to validate warranty. If you have a bee problem, give us a call now. Practicing Safe Bee Elimination And Control Techniques, As You Protect Your Property And Family! For your safety, never remove a beehive or exterminate wasps yourself with store-bought products. It is very dangerous. Beehive Removal and Repair LLC is locally owned and operated. References are available upon request. All work is guaranteed /warranted. If honeycomb is present, it may need to be removed to validate guarantee. Our beekeeping experience is extensive, and we have been beekeepers for over 15 years dealing with bee services and bee control. We provide services to residential and commercial clients. This includes serving homeowners, office buildings, apartment complexes, schools, and municipalities. Some of the locations we service include: Peoria, Glendale, Surprise, Tonopah, Phoenix, Scottsdale, Fountain Hills, Tempe, Chandler, and surrounding areas. Beehive/honeycomb removal before construction repair of roofs, stucco, drywall, etc. We are fully licensed and insured. Our company passionate about superior customer service because we want every customer is satisfied. We believe in showing up on schedule, delivering quality services and completing projects promptly. LIC#9486. We have earned a solid reputation for being the most reliable and professional company in the area. Still hesitant? Go ahead, ask our previous clients, they love us!